Commission junction is an website or we can say a huge advertising platform where you can easily make money from placing ads of different sites via commission junction. If you are looking for an website to monetize your blog and website then you can gave your some time to this website. This website is not similar to other advertising platform where they give you code and you have to place ads this site have some new type and methods to earn. You can easily apply on this website to get money from monetize your new blog or website is you don't able to get qualify the Google adsense terms then you can use commission junction as an Google adsense alternative. Commission junction have brand new style to treat publishers because you are not bounded to show any ads you choose advertiser manually and see your earnings in live dashboard as we all know that all other advertising websites were gave money for click on ads or for impression but here any thing like this you don't need any click or impression instead of it you will be paid when any visitor sign up on advertiser website its like affliate you can get upto .30$ for every single activity so you can see this have a lot of difference form other methods of earn. As i explained all about commission junction methods but now i would like to tell you about some terms that who can use commission junction or not. You can easily make an account on commission junction by following below methods it's very easy to create and use commission junction (cj) you can make a account with just an gmail address (for verification) and an active internet connection for browsing. 5. On next page you will saw an notification about email verification. 6. Before taking any action in cj account you have to fillout some more information about yourself. As I write in upper paragraph that commission junction is not similar to other advertising site or affiliate program it have some differences from other sites. To use commission junction you can follow this way to get more from profit from it. 2. 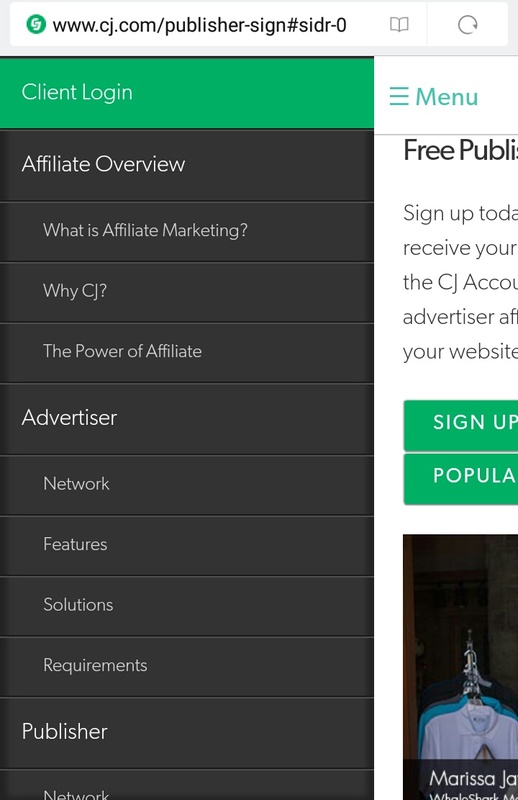 There are option to write name ,categories and a list of top advertisers. 3. Click on category and write an company name then submit. 4. Find company with more epc and more earning then click on plus icon next to the link option. 5. After it if advertiser approve your application then you can place ads on your website and you will be paid after every advertising site visit. As we all know that google Adsense is the biggest advertisement program but commission junction have a lot of advertisers to pay you more. 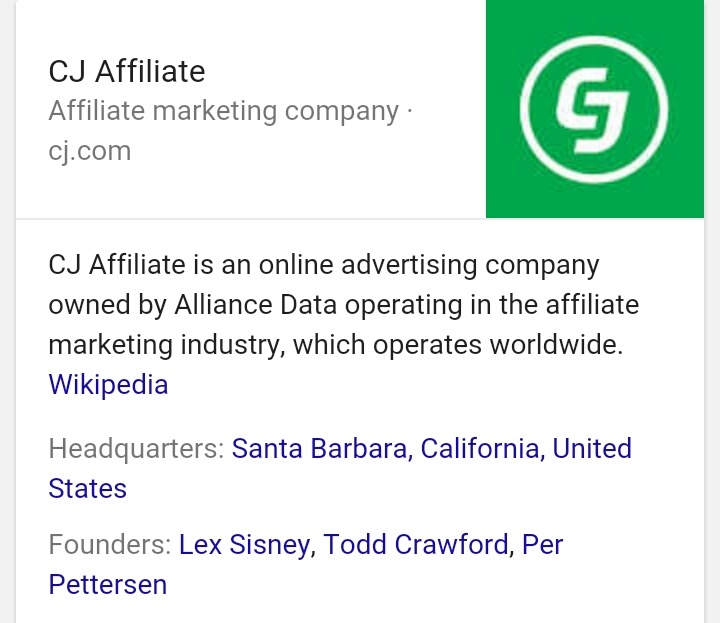 We can imagine it's site by this line that commission junction have about 2900+ advertisers to show ads so this proves that it's an real affiliate and very good for new developers. One more fantastic thing is that yahoo and Bing also use commission junction for advertising their service so this proves it's privacy and confidentiality.